Insolvency procedures are among the most complex and challenging in today’s business environment. In most cases there has been a breach of contract, bringing together a series of collateral effects that should be addressed. However, when it comes to the insolvency processes, the question is: should the laws meet the demands of the economic environment, or should the economy follow the dictates of the laws? Maybe the most appropriate answer is to establish a balance between the two points. In the case of the laws that govern insolvency processes, for those that are dissociated from the reality of the economic environment, the market will find ways to correct such distortions. Other important points include the application of laws, the understanding of their principles, the establishment of jurisprudence, and their correct application. Nevertheless, talking only about the application of the law by the judicial branch may not be sufficient for a balanced analysis of its efficiency. 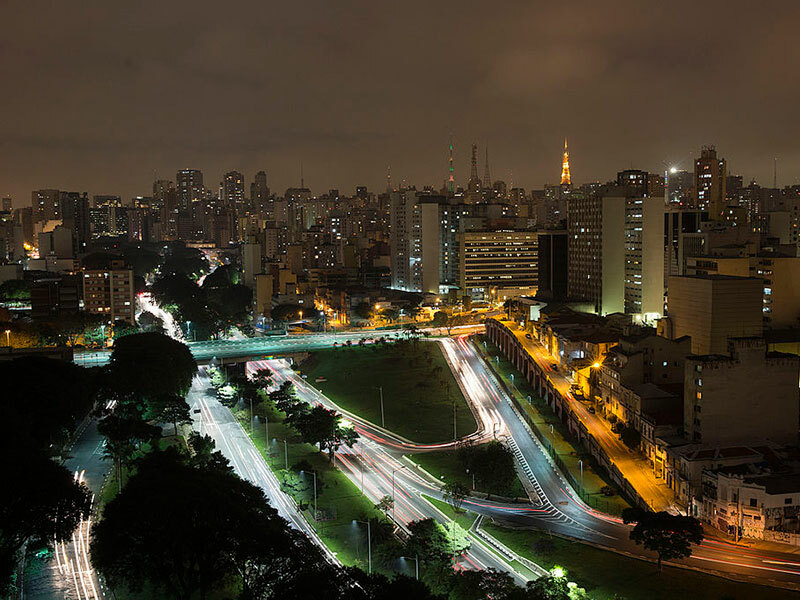 In light of a series of recent macro and microeconomic events, Brazil is at a moment of great reflection with regards to the insolvency processes and laws that were implemented 11 years ago. Many initiatives to introduce changes in the law are currently in progress from a variety of sectors in the economy. Part of these proposals is aimed at creating an environment with a greater balance of power in the relationship between the debtor and its creditors. Another part suggests the submission of all debtors’ creditors to the insolvency procedures, since the current laws provide for credits that are not subject to the recovery process. For example, the fiduciary liens and tax debts, which may hamper the finding of a global and integrated solution. On the part of entrepreneurs in the industry, the greatest challenge to be faced is the cultural change that occurs with the postponement of corrective measures – the so-called ‘denial period’, when it is expected that a fact will suddenly arise and reverse a company’s decline process. Unfortunately, we still see some companies resorting to formal insolvency processes when they are undercapitalised and have few alternatives for their reorganisation. This can even happen when they have already missed the required deadlines. Contrary to what we assume, a modest number of successful reorganisations are largely due to such mistimings, rather than the structure of the law itself or its application. Nevertheless, in my view, there is room for improvement in both. Taking bad timing into consideration, aligned with the cash crisis of most of the companies that are submitted to the reorganisation process, the creation of stimulus to the entry of liquidity becomes an essential factor for us to achieve more success. A simple solution would be to qualify credits granted to the entities under reorganisation as a priority, including in bankruptcy. Regarding the need for cultural change among entrepreneurs, we still frequently see inadequate levels of transparency and symmetry of information. In recent years we have already seen good progress, but there is still much to move forward with in order to create greater efficiency. Another point that still needs to be addressed is the organisation of creditors and creditor committees, the latter of which remain underused. Better organisation by creditors could substantially help the process, since creditor committees have greater supervisory and bargaining powers compared with individual creditors. With regards to the application of the law, the creation of specialised courts with regional operations may be an alternative of great relevance. Through this, we could prepare and apply specific training to the involved parties, exercise better control and have a more consolidated jurisprudence that would result in the legal certainty and predictability that is necessary to the economic environment. It is clear that in Brazil we have seen complex processes in terms of the reorganisation of companies, recovery of credits and all related social benefits. Fortunately, we have achieved much success in these last 11 years, but we must push on further still for the continued improvement of the culture and procedures involved in reorganisation.